-Made sure my character page has over 500 words. -Installed More Guns, by Not a Banana , and the DayZRP Mod, by Roland. -Made sure I had the latest version of DayZRP, and also made sure that I wasn't in any Beta programs. -My character's name matches the name of my character sheet. -I have my whitelist approved. Is there anything else i'm missing? It seems as if I have everything in order, yet it still keeps giving me the same message. Thanks in advance! 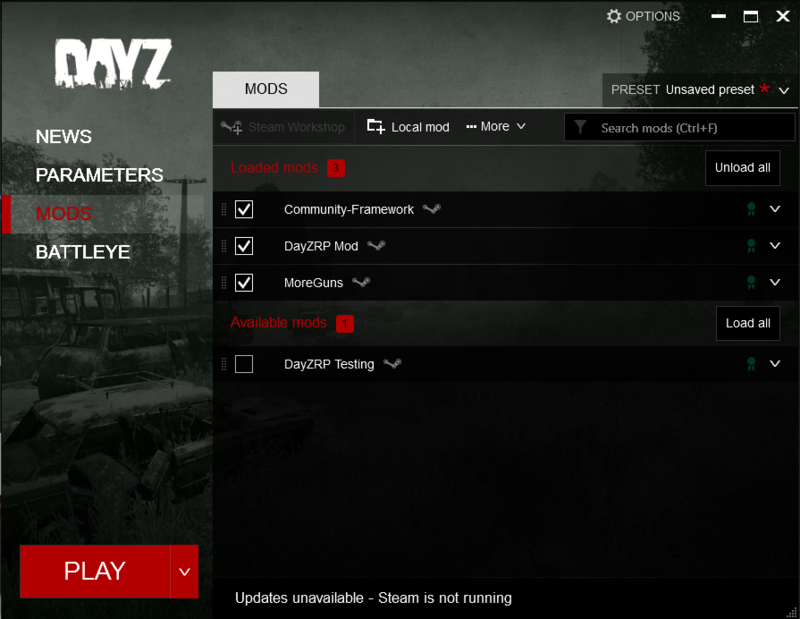 Have you marked The mods in the Dayz Launcher, before Pressing play? You need to also install the mod called "Community Framework" and make sure it is first in the mod load order. Alright, so I just installed that community framework, and I start to boot up the DayZ Launcher via my desktop (Not steam), I get this message. Any ideas? Make sure your mods are in this order. I would, however i cannot even access the launcher as I only get THAT error when I try to open it. Shall I uninstall the mods, reinstall, and see how that goes? Alright, I fixed the issue where I can't even get into the main launcher, and ive formatted all the mods the way it should be. Should there be anything put in the parameters section? It looks like everything there is empty, and its one of the only things I haven't fiddled with. Checkmark Profile Name and put in your character name exactly as it appears on the website. 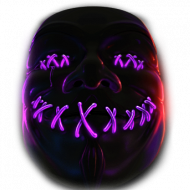 It turned out to be an issue with the files, I verified em and all seemed to work. If anyone else has a similar issue, try fixing it by doing that.